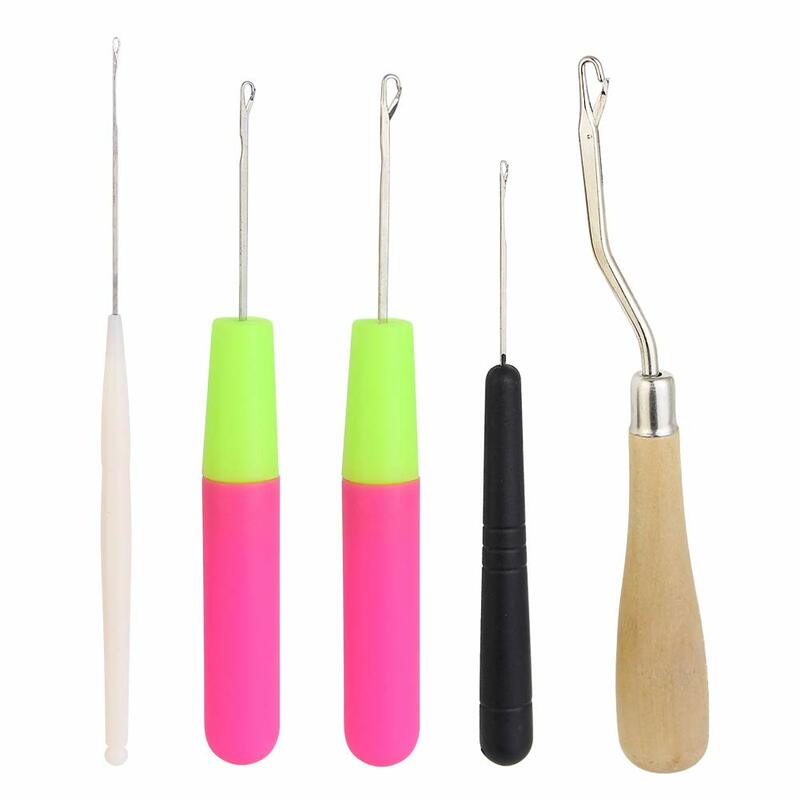 SUSAN BATES-Silvalume crochet Hooks. 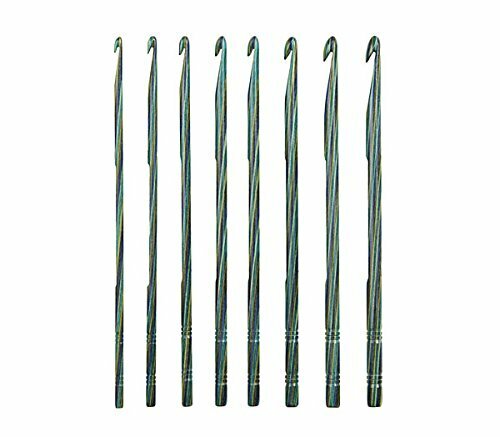 These hooks have the broadest size range within the Susan Bates family of hooks. Made of lightweight aluminum; each Silvalume hook undergoes a special anodizing process that etches away all surface impurities. In addition; each hook is heat treated for strength and durability and polished for a velvety smooth finish. Each size is color coded so you can find the size you need at a glance and the US and metric sizes are clearly marked on the knob. 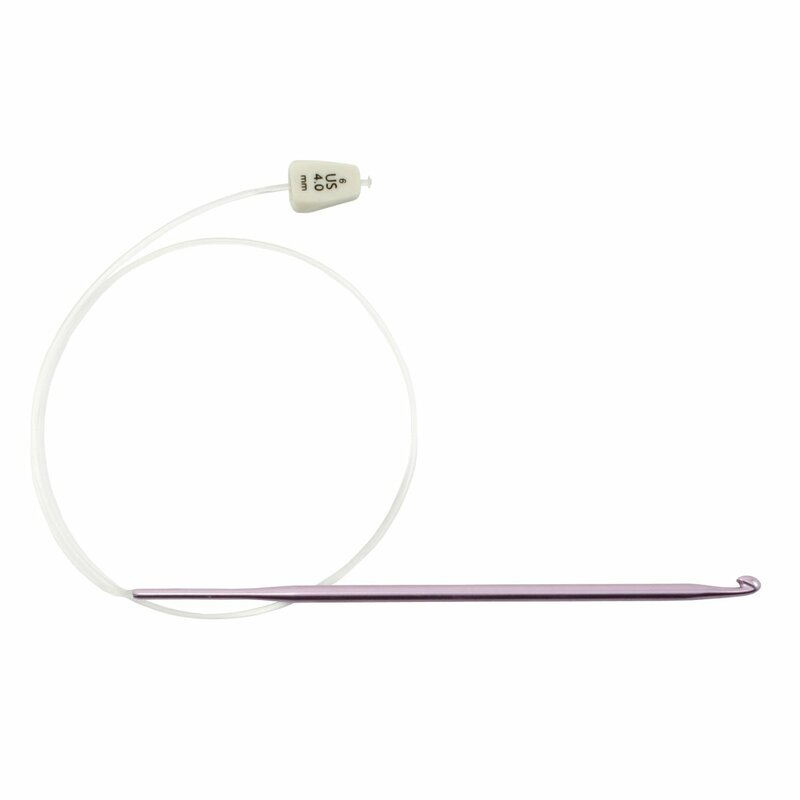 This hook has a 22in flexible cable; which aids in working a large number of stitches. Imported. 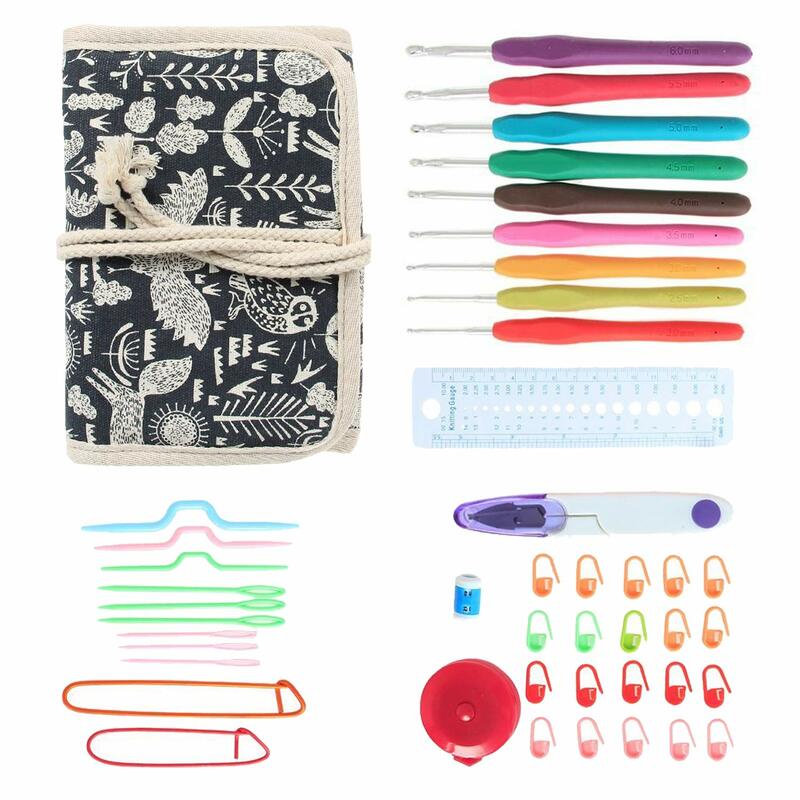 I have been looking for a flexible hook, but don't like the typical crochet head. 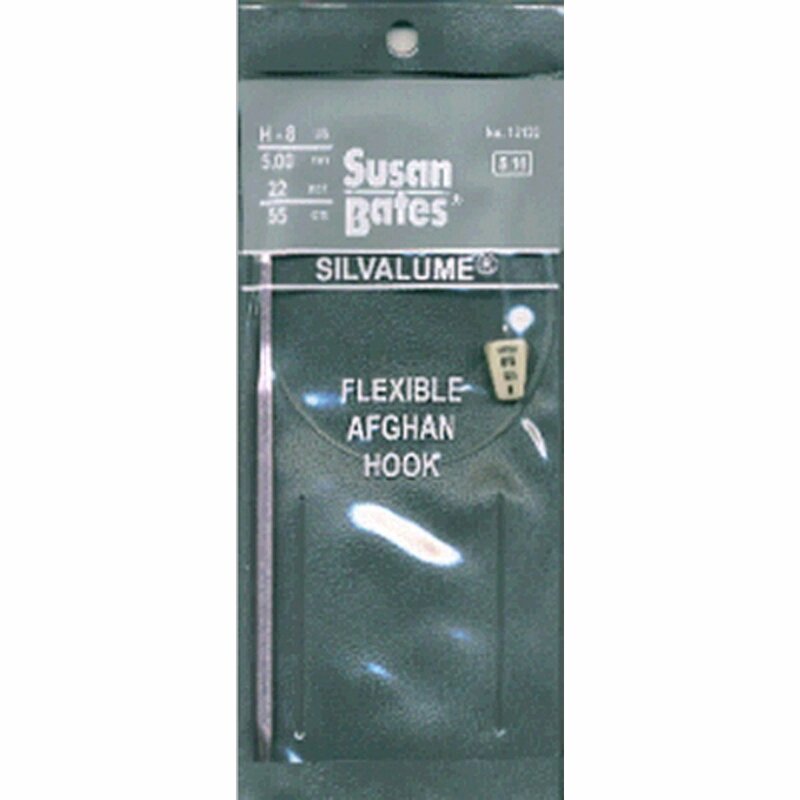 When I found this Susan Bates hook, I bought it right away! Unfortunately, when it arrived I didn't even have to take it out of its package to see that the hook is not the S. B. type head. It is also too short compared to a standard hook and the end of the metal piece pokes my hand. Bought this some time ago, and just broke it out of it's box.. It's going to the trash, now. 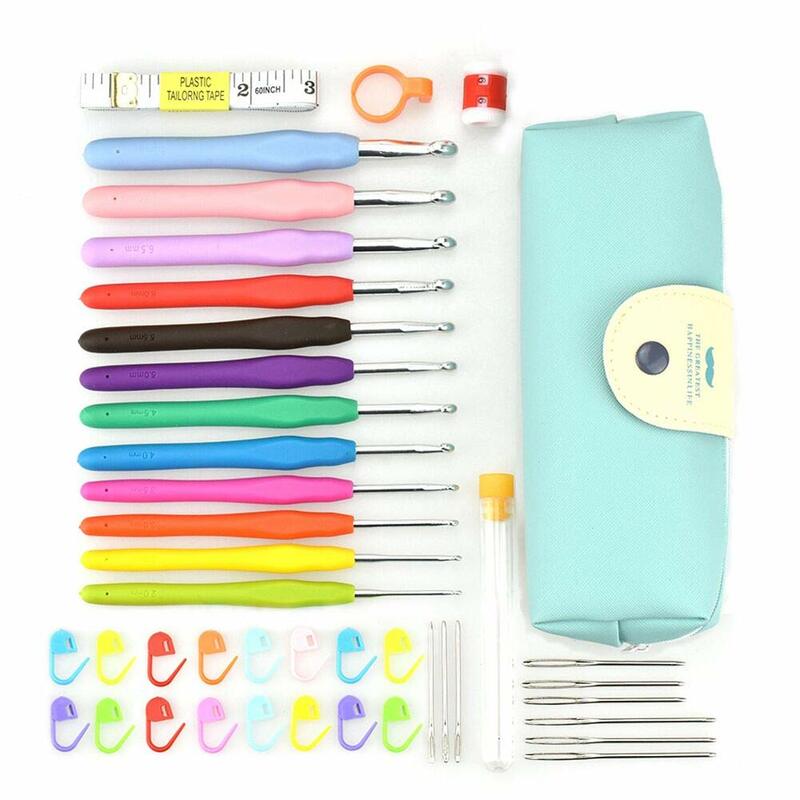 I did not get to complete my project with this tool. Wish it were a tad bit longer, but that isn't the fault of the product. I was able to complete an afghan I had started when I became in need of a longer hook this filled the need to a T.
And unlike the Boye long tunsinian hooks which are endorsed by someone called Crochet Dude - the Susan Bates didn't fall apart where the end of the metal shank meets the cord extension, no fraying, no pulling. 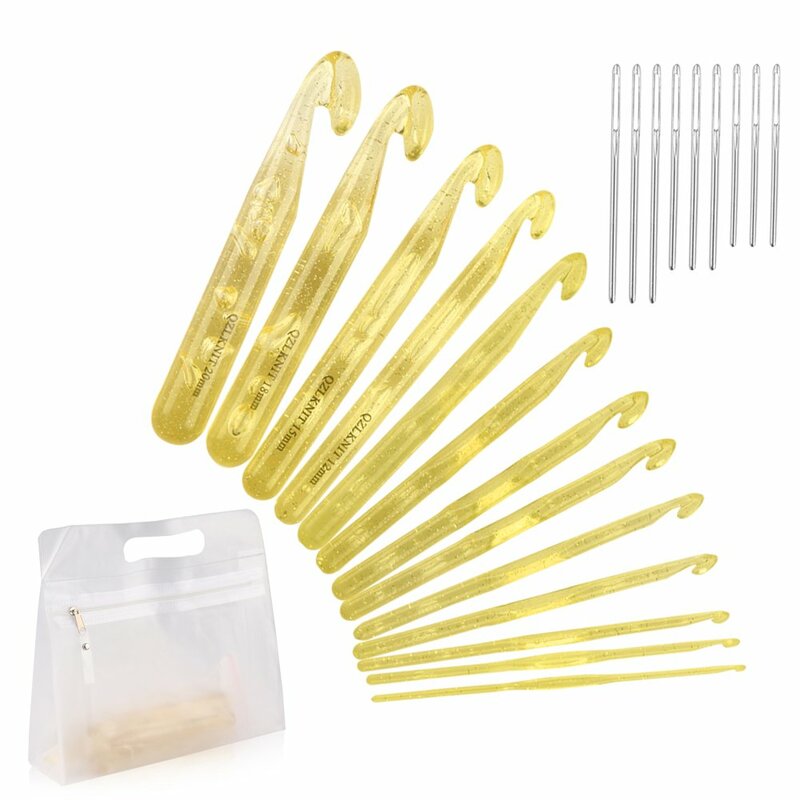 I would recommend this extended tunsinian hook everytime for longer projects. What's to say? It is the best. connections between hook and cable are smooth. Second attempt to leave review. I have not used this item yet. Upon opening package I realized I had not paid attention to the length, I have been looking for a length to use for a full size afghan, not sections. Looks to be a decent quality, I'm sure time will tell. I found this to be difficult to work with. The hook itself is too short and feels unbalanced. You spend more time fussing with this to try to get a better position. I have pulled way too many projects apart. If this was about 3 inches longer or perhaps change the structure of the hook to add more weight? Don't waste your time with this item as I have. I was expecting it to be a little longer than it was... it was my error for not reading i needed it to be longer.